Let’s take a closer look at what separates the 2018 Ford F-150 from the F-150 Raptor. 3-inch FOX Racing Shox with custom internal bypass technology for 13 inches of front and 14 inches of rear suspension travel. Up to 9.4 inches of ground clearance, 25.7-degree approach angle, and 26.8-degree departure angle for uneven ground and steep inclines. Heavy-duty steel skid plates at the front and over the engine to provide protection across rough or even terrain. Up to 3,270 pounds of maximum payload. The Ford F-150 Raptor tows up to 8,000 pounds and carries up to 1,200 pounds. 3.3L Ti-VCT V6: Makes up to 290 hp and 265 lb-ft of torque. 2.7L EcoBoost V6: Makes up to 325 hp and 400 lb-ft of torque. The Ford F-150 Raptor carries a high-output 3.5L EcoBoost V6 good for up to 450 hp and 510 lb-ft of torque. Of course, you can’t expect its efficiency scores to come in as high as standard Ford F-150 models. At best, the F-150 Raptor achieves up to 15 mpg in the city and 18 mpg on the highway. 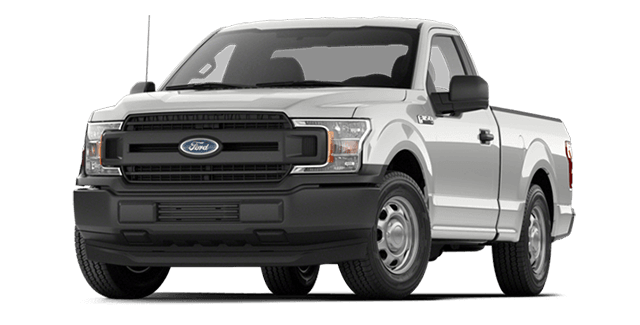 Other Ford F-150 models are capable of up to 20 mpg in the city and 26 mpg on the highway. 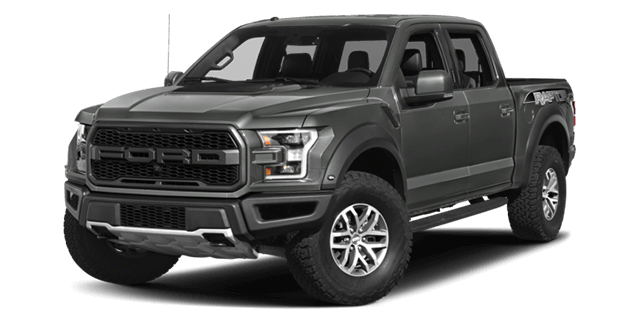 Still unsure whether to pick the 2018 Ford F-150 Raptor or another F-150 trim level? Simply contact River View Ford.